Turkish best-selling author Ayse Kulin’s historical fiction spanning four generations is a tale of their struggles to forge their destinies. In 1930s, Germany saw the rise of Adolf Hitler as the most powerful leader. Once in power, Hitler moved quickly to derail the country’s democracy. He convinced his cabinet to invoke emergency clauses of the constitution that suspended an individual’s freedom of press, speech, and assembly. By 1933, the Nazis began putting into practice their ideology of racial supremacy. 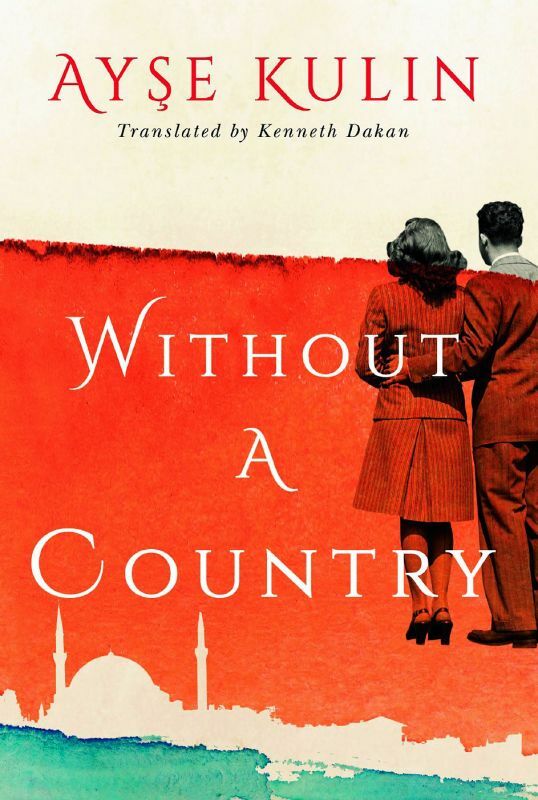 And it is amidst this backdrop that Turkish author Ayse Kulin bases her historical fiction Without a Country which spans across four generations, from the 1930s to present day when their adopted country is also undergoing massive changes. Also woven into this entire multi-generational family saga is theme of belonging and identity. While Schilimann searches for an identity in his adoptive country, his Turkish-Muslim great-granddaughter is confronted by prejudice for her Jewish ancestors and is forced to leave her homeland because of it. “Early Ottomans in their successful years were very lenient with subjects of different religions and races. As they started losing power, their tolerance decreased. This is also what happened during the era of the Turkish Republic. As problems arose, racism and religious fanaticism increased accordingly. And it continues to happen today. We had never been so fanatically religious or militant,” feels Kulin. 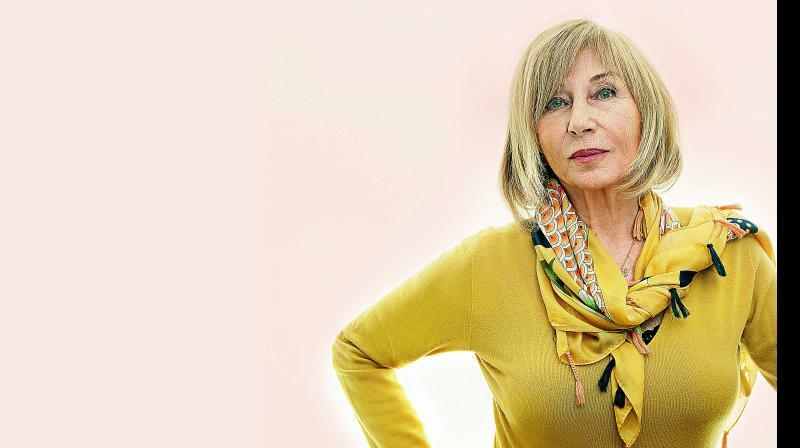 Much of the narrative progresses through the eyes of Suzzane, Schilimann’s daughter as she encounters the golden era till the curve drops, “thanks to underground organisations which are backed up by those who prefer a non- thinking but abiding Turkey”. “Suzi’s life covers four generations and through her eyes we witness the ups and downs of the social and political life of the Turkish society. Life here is full of strife with military revolutions every 10 years and various other uprisings. Suzi goes through rough days unscarred and survives like most of us. She, I believe, reflects the typical middle class educated Turkish woman who is intelligent enough to know what is happening but unable to change the circumstances because she again knows that no change is possible without loss. At her age, loss is no cure,” concludes Kulin.